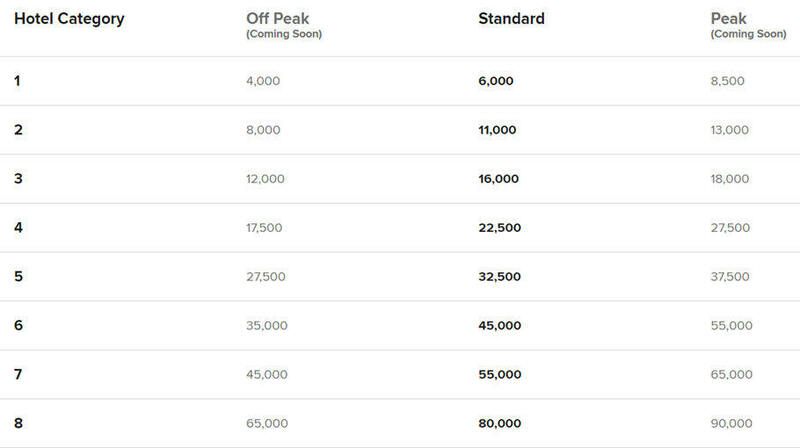 Transactions must be completed between 9:00 AM ET April 15, 2019 and 11:59 PM ET May 15, 2019 to be eligible for the discount. 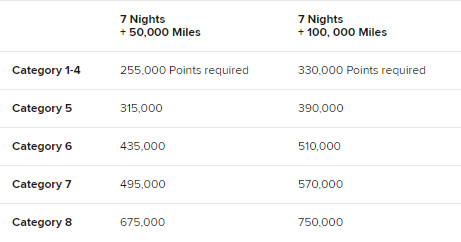 Purchased points do not count towards Marriott Bonvoy Elite status. A member may purchase or receive as a gift from another member a combined maximum of 50,000 points per calendar year. 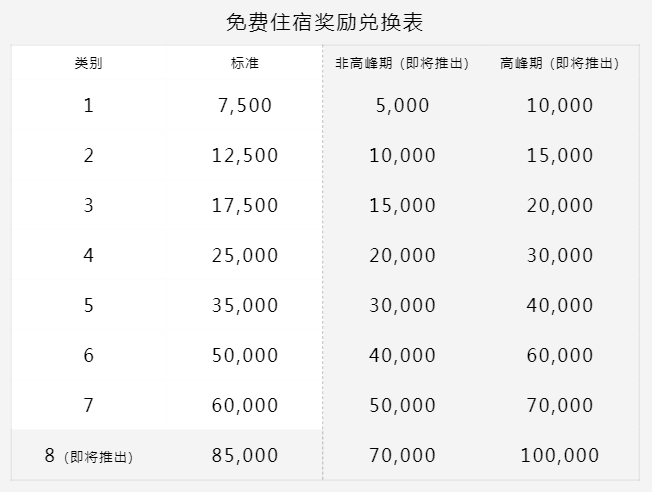 Excluding promo periods, purchase rate is 12.50 (USD) per 1,000 points. Please allow 24-48 hours for transaction to be completed and points awarded to recipient. You must be a member in good standing to both purchase and receive points. 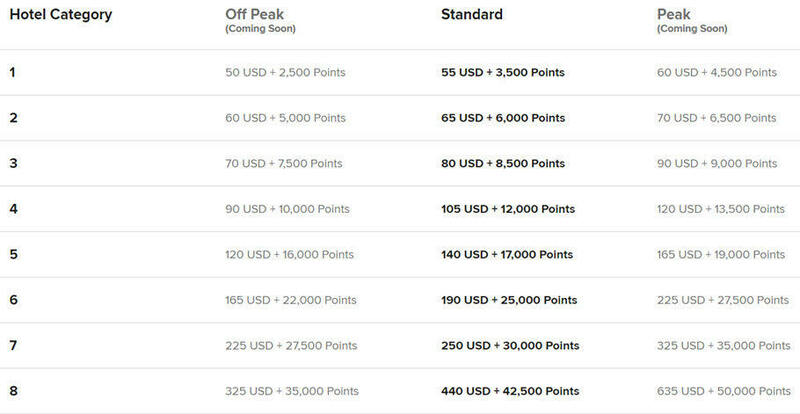 A new member may purchase points thirty (30) days after enrollment if their Marriott Bonvoy account reflects qualifying activity as described in the Marriott Bonvoy Program Rules. After ninety (90) days from enrollment, a new member is eligible to purchase points regardless of their account activity. Once points have been purchased or gifted, no refunds will be permitted. 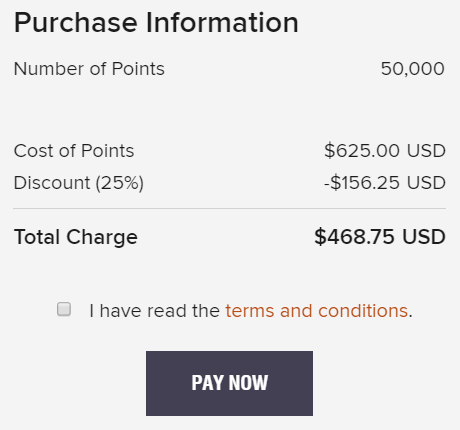 Purchasing points using a Marriott BonvoyTM or The Ritz-CarltonTM credit card will result in earning one point per dollar spent on these transactions.